They say that sleep is the one pleasure that is good for us, but I beg to disagree. As a devoted pilgrim to pampering, I'm a firm believer in the restorative powers of a good spa session and, from sulphuric springs in Tuscany to slick salons in NYC, I’ve pretty much made it my life’s work to seek out the very best! You can check out my Frillseeker piece on my favourite treatments in Ireland but, outside of this country, the most blissful moments of sheer, melty contentment have been found for me in the spas of Thailand, where they took luxury to unparalleled planes. The classic Thai approach focuses on engaging all the senses, going beyond the superficial for the deepest possible sense of wellbeing and relaxation. 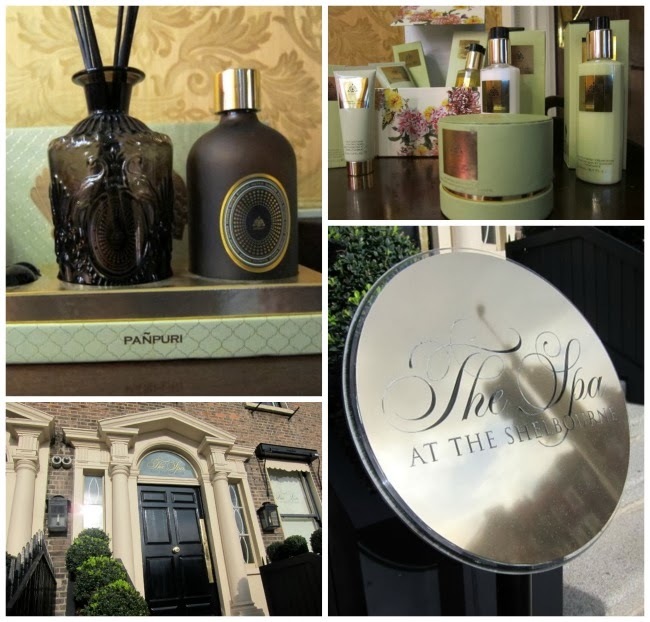 And now that experience is available to us a little closer to home, as one of Thailand’s leading spa and aromatherapy brands, Pañpuri, can now be found in the luxurious surrounds of the Spa at The Shelbourne Hotel, Dublin. 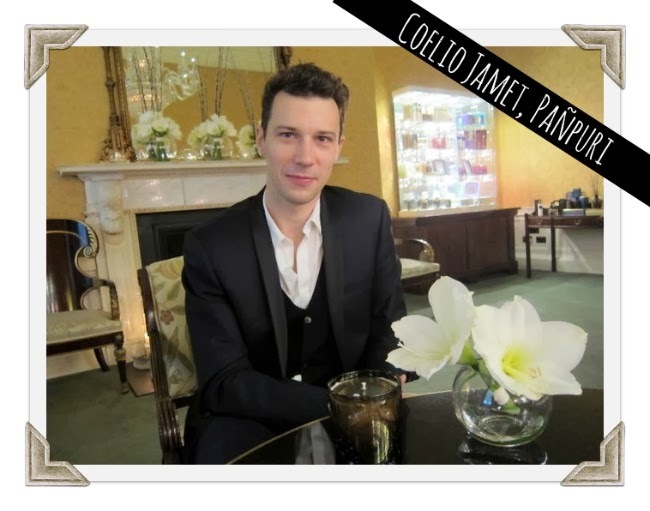 Coelio Jamet, Marketing Director, explained that this is the first time the brand’s products and treatments have been made available in Ireland, and talked me through the Pañpuri philosopy. The name, he tells me, comes from Sanskrit: panna meaning holy places or places of discovery, and puri meaning a walkway or path to those special places. Physical, mental and spiritual well-being are equally important, Coelio explains - a Pañpuri treatment will take you on a journey of the senses to balance the mind, body and soul. He tells me this, too, in the most poetically lilting French accent that has a relaxing effect all on its own. 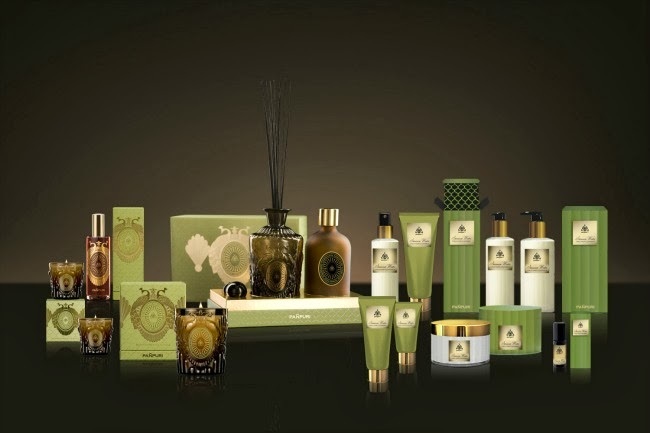 Oriental ingredients and philosophy combined with the most gorgeous Parisian inspired packaging! Harnessing the power of nature is also important to the brand – for centuries, the Eastern approach has relied on the best natural ingredients, with Buddhist monks traditionally treating people with a combination of plant remedies and massage. Building on these traditions, the Pañpuri product range is 85-100% natural, hypo-allergenic and free from parabens, SLS and petroleum derivatives. The line, which includes the most deliciously fragrant skincare, haircare and candles, is formulated without animal testing and ranges in price from €20 for a shampoo to €145 for a room diffuser kit. The heavenly scents are all natural, too – there are no added fragrances, just 100% pure essential oils. The products look so luxurious! I wouldn't mind a bit of pampering these days - I'm exhausted. I agree with you, for me there's nothing like a good facial or massage! Great post! And beautiful place! Sounds lovely - have never been to the spa at the shelbourne, would you recommend? Jen, absolutely - it's an experience in itself, located in a centuries old Georgian building; really lovely. I agree Emma! Spa relaxation and therapy is so enjoyable. What a beautiful spa and I love the products. The packaging is so pretty. Looks like a little bit of heaven! I totally agree with you about restoring yourself with a spa treatment and this one looks beautifuL! Spa is a great place where you can get the treatment that your will need to relieve stress and pain. There are many benefits of spa treatment and Thai Spa treatment is one of the most effective spa treatment in the world.